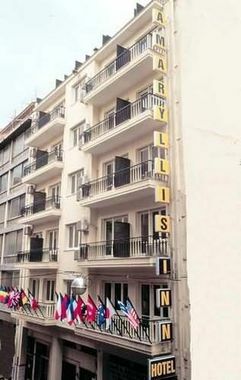 Amaryllis Hotel Athens, Hotel Greece. Limited Time Offer! 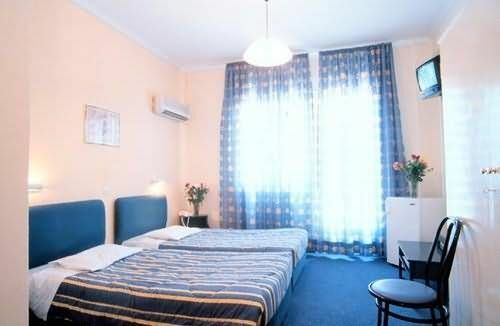 It is situatedRead more at 45 Veranzerou Street in the north-west section of Athens, at only 9 minutes walking distance from the center.The Amaryllis Hotel has 57 offering a wide range from the Standard Room to the 1 double b/b rooms, and is available starting from n.a. 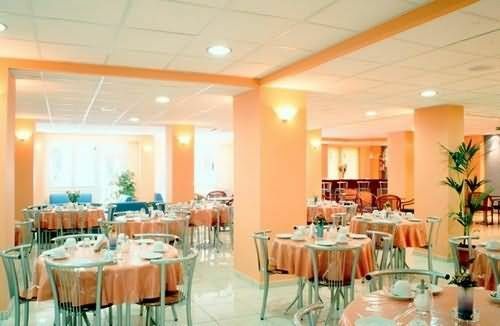 US Dollars.This Athens hotel is of a Budget category and is a two star . 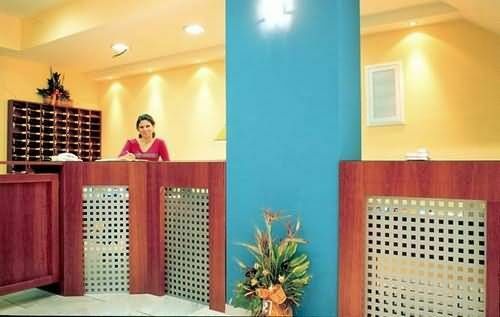 You will find several amenities such as : Restaurant, Room Service, Bar, Front Desk 24hr, Non Smoking Rooms, Free Parking, Fast Check-in/out, Television, Air conditioning.This hotel offers high speed internet.The overall rating of this hotel by other travelers is 2 out of 5.The Elefthérios Venizélos airport is about 40 minutes by car from the hotel (12 miles ).You will be able to visit nearby the hotel: City Hall, Academy of Athens, Ancient Agora, Roman Agora, Horologion of Andronikos, Acropolis, Hadrian's Arch, Hadrian's Arch, Olympeion.This hotel offers a unique service : currency exchange.Practical information:This hotel has a free parking.